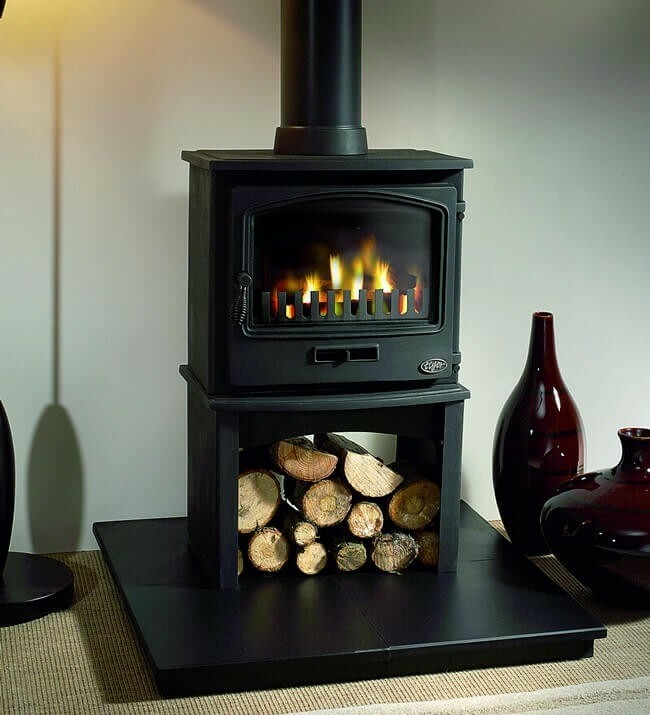 The Gallery Tiger Clean Burn Multifuel Wood Burning Stove is a beautifully designed that features a 5kW output and a 73% efficiency rating. 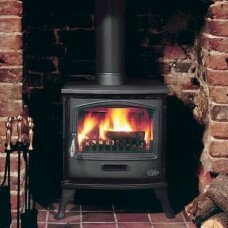 Each unit is DEFRA certified allowing it to be installed within smoke controlled residential areas. 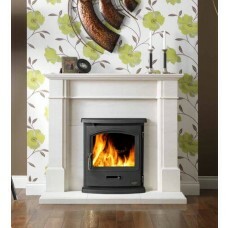 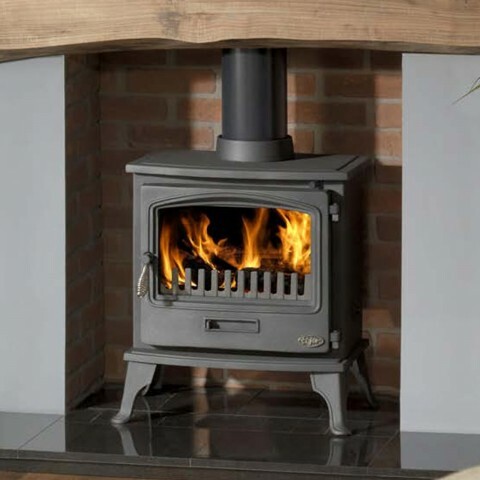 The Gallery Tiger Clean Burn Multifuel Wood Burning Stove is a clean and efficient home heating option, that does not hold back on performance. Each DEFRA certified unit features a maximum heat output of 5kW, along with an efficiency rating of 73%. 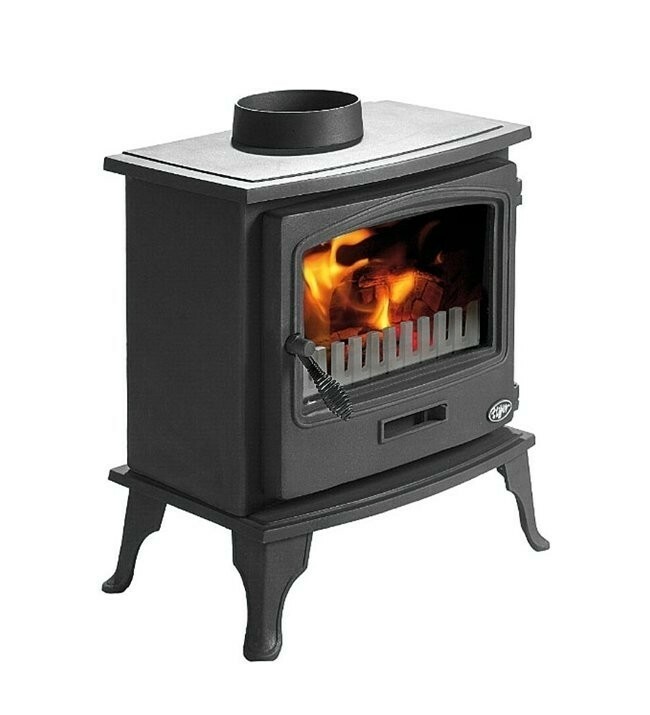 Each stove is suitable for wood and smokeless fuels such as coal and anthracite, and can be used within smoke controlled areas. 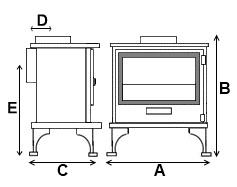 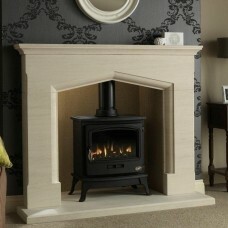 Each Tiger stove is also packed with technology, including airwash glass cleaning and a Pyroceramic viewing window.